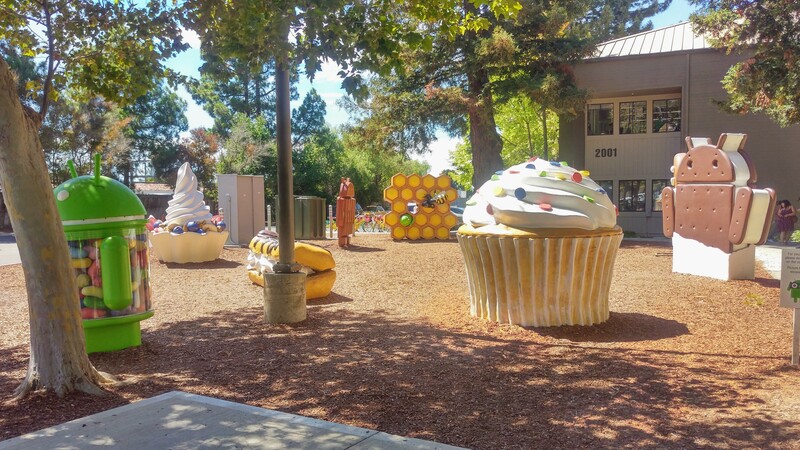 One of the quirks that makes Google great is its fun-loving culture. 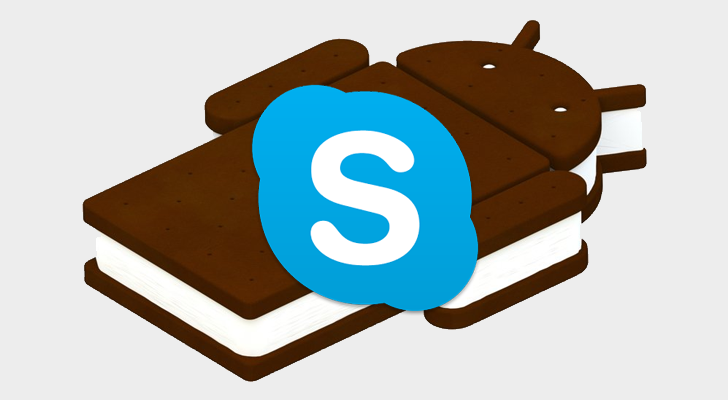 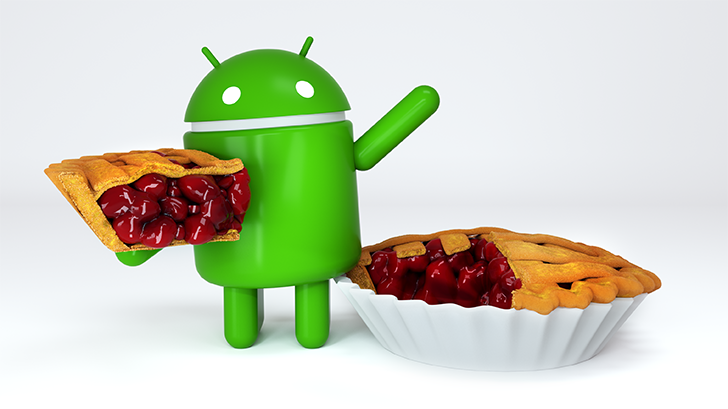 Not only does it name its Android versions after desserts, but it also creates a unique statue for each. 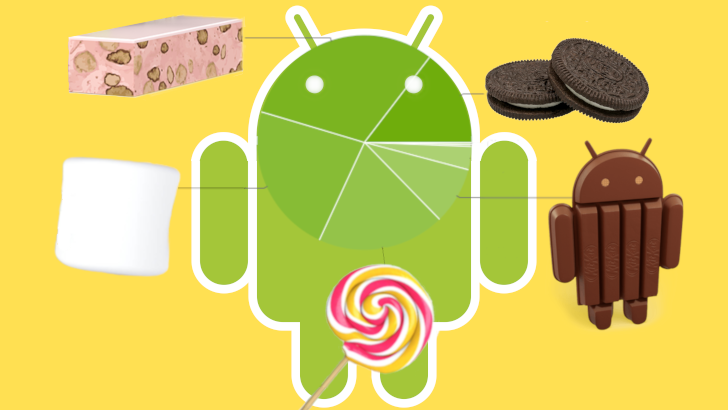 Lately, the designs have been getting on the staler side, but we thought Android's 10-year anniversary warranted a look back at our favorites. 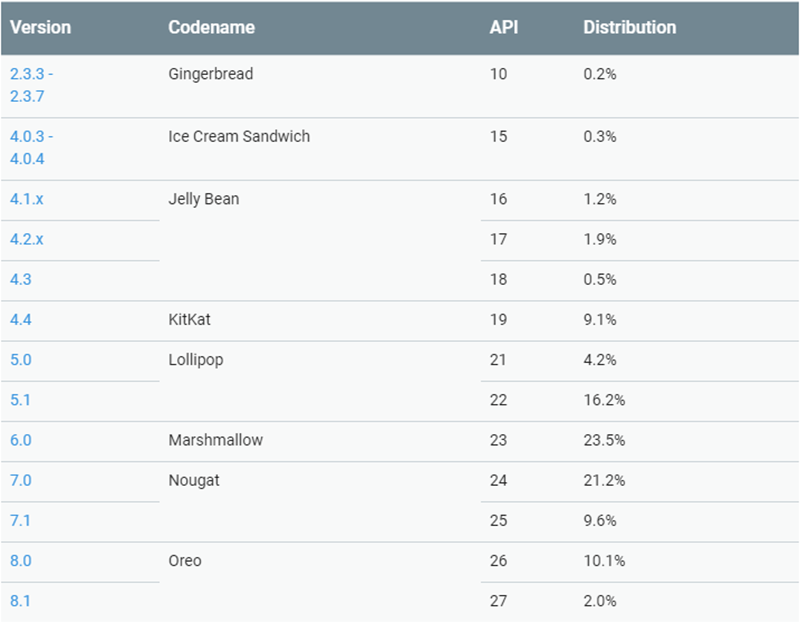 Android 8.0 has been a low burn since its release last fall. It's been gaining a tenth of a percent here and there on the distribution charts, and Android 8.1 just appeared last month. 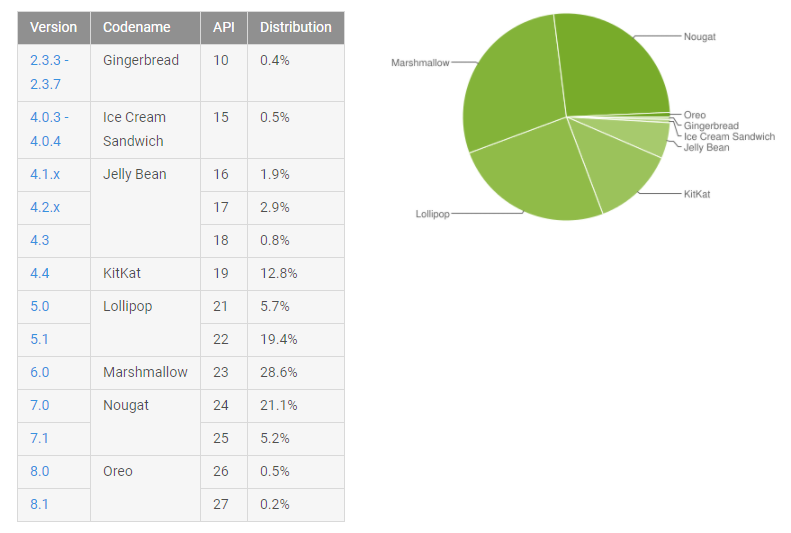 This month, there's a slightly larger bump that finally pushed the latest and greatest Android up over 1%. 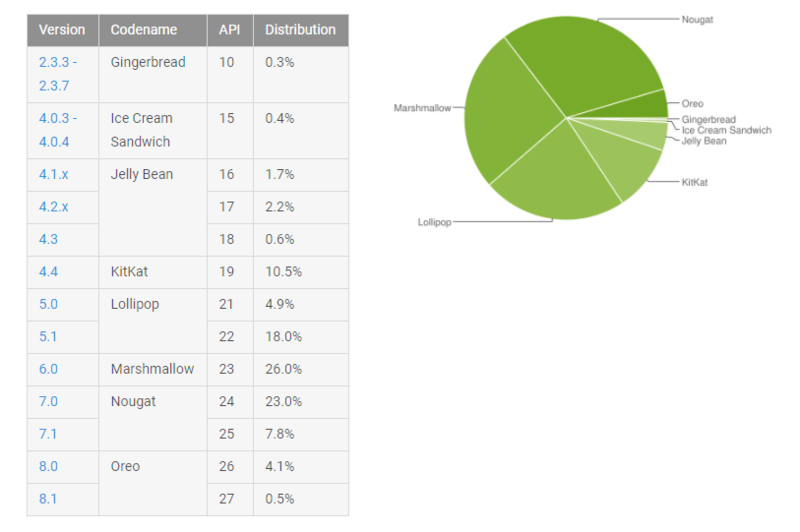 The time has come again for Google to provide an overview of what versions of Android are out there in the wild. 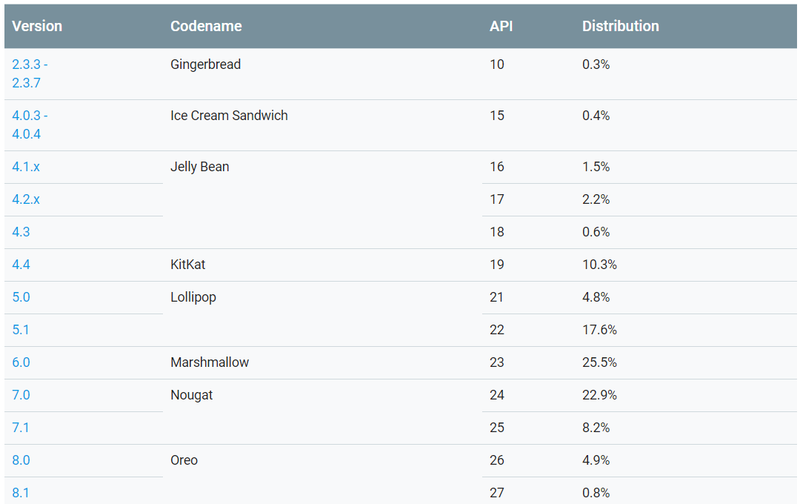 Last month saw some big (proportional) gains for Oreo as most other versions of Android continued to slide. 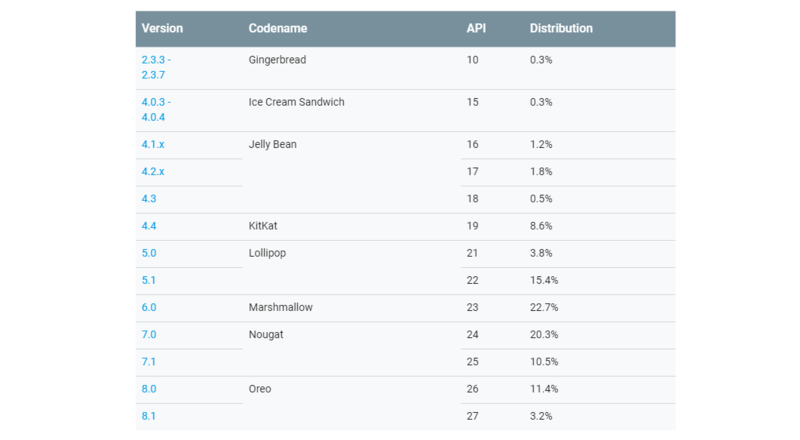 This time, we have the first appearance of Android 8.1, but Oreo's adoption is still in lock-step with Nougat last year.